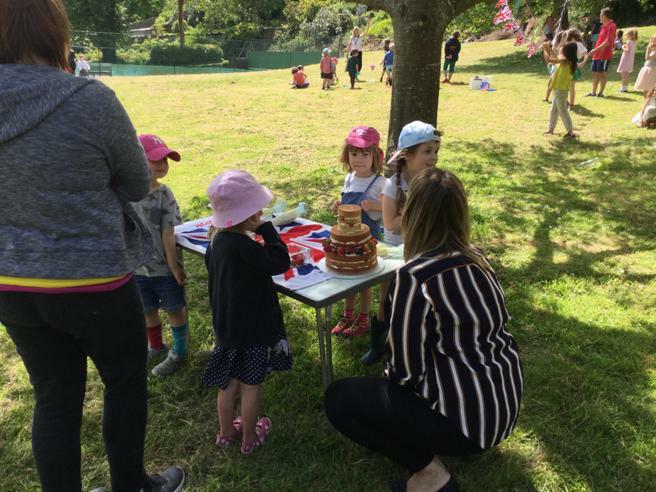 On Thursday 17th May the whole school had the opportunity to take part in the Royal Wedding festivities. 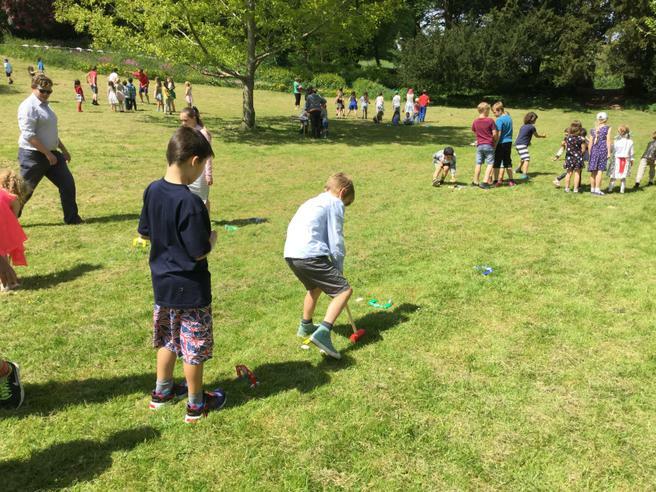 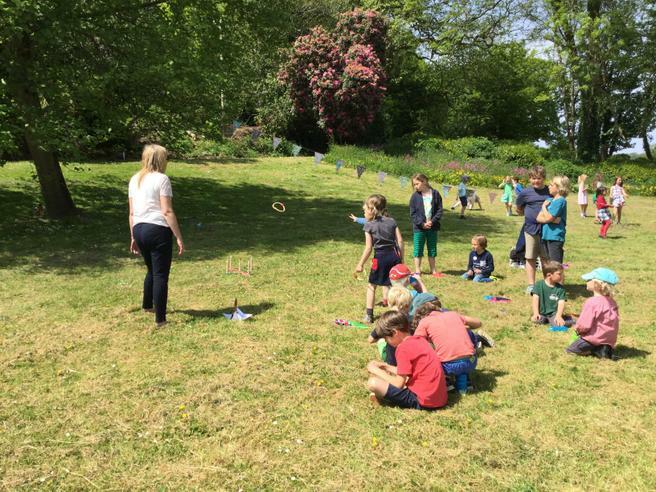 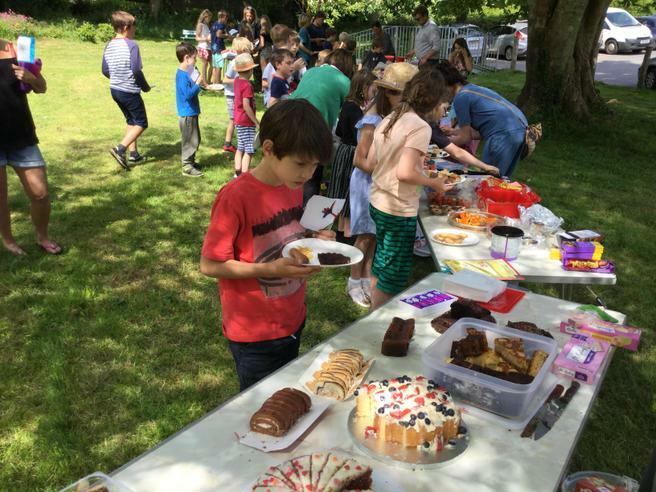 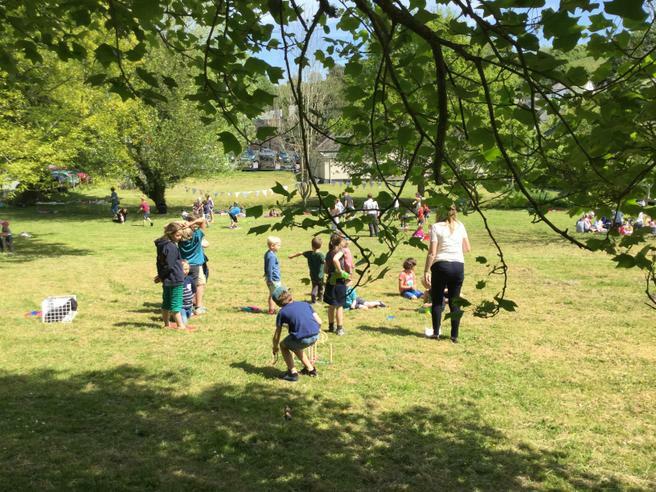 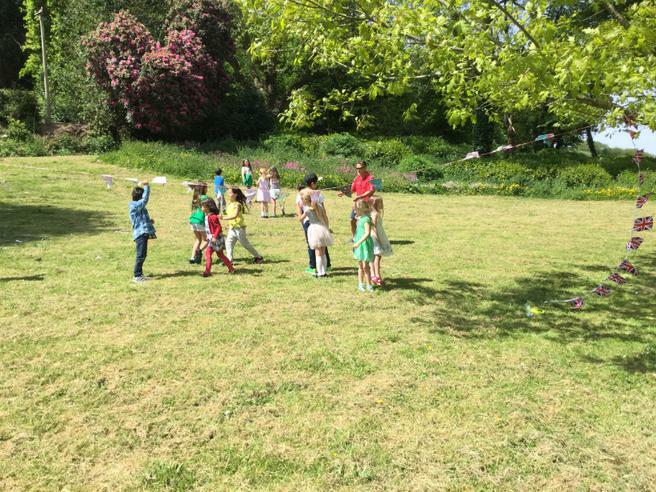 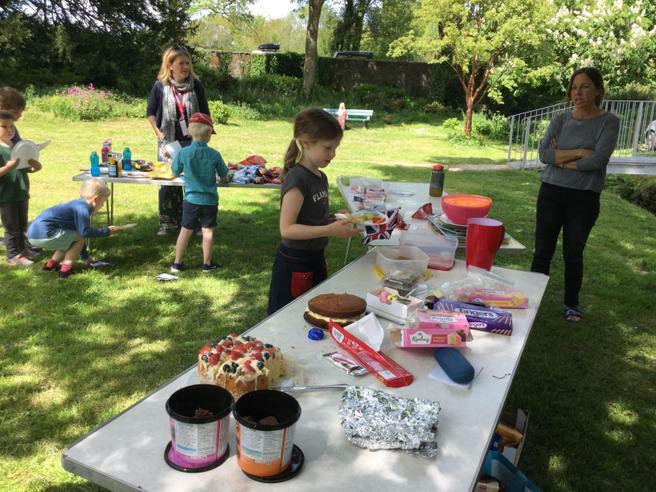 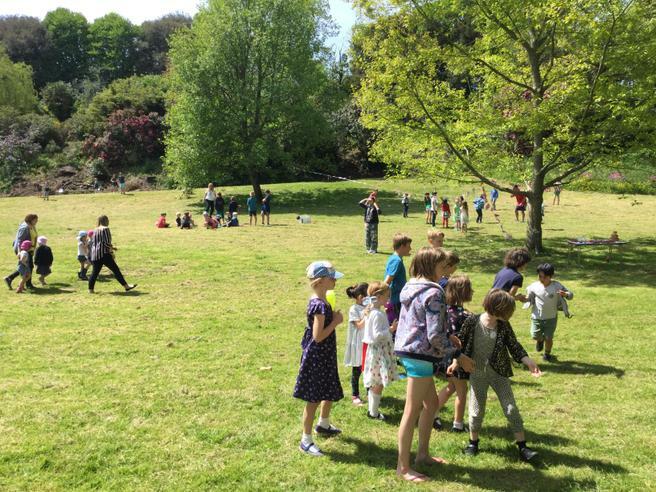 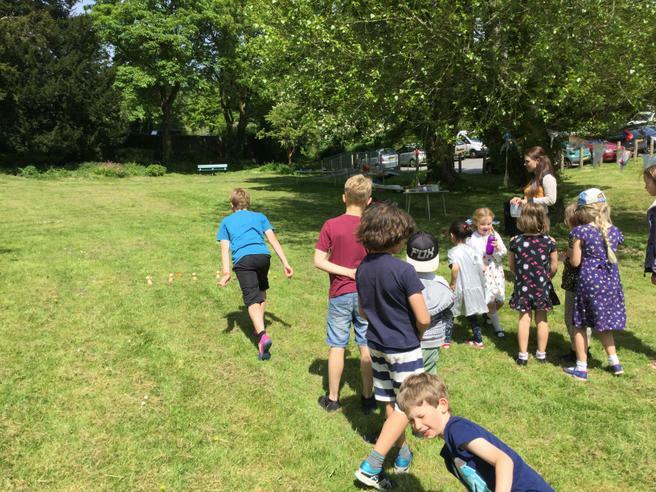 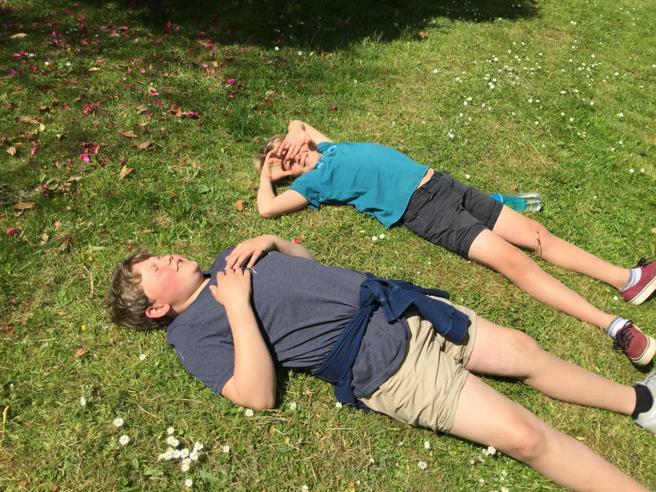 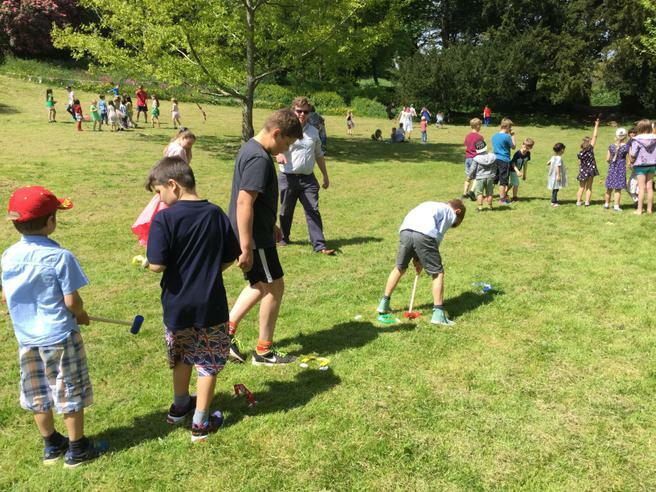 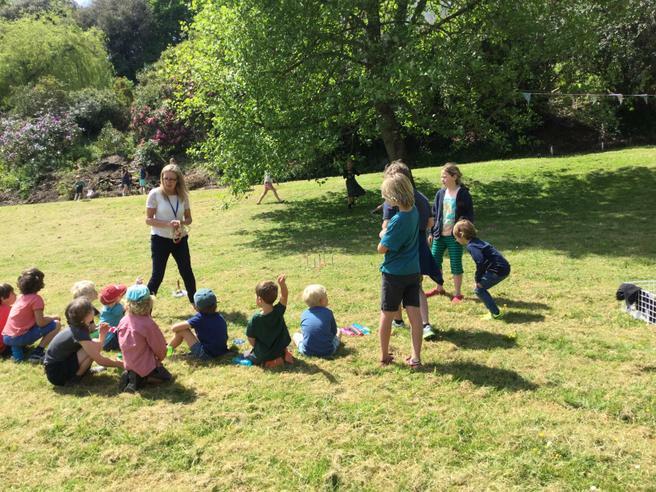 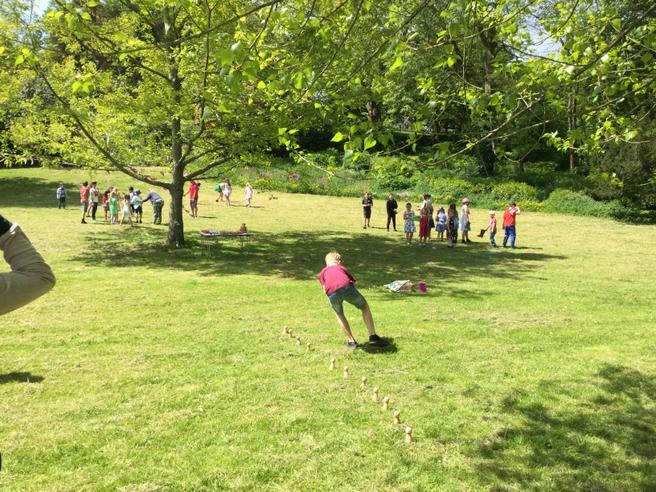 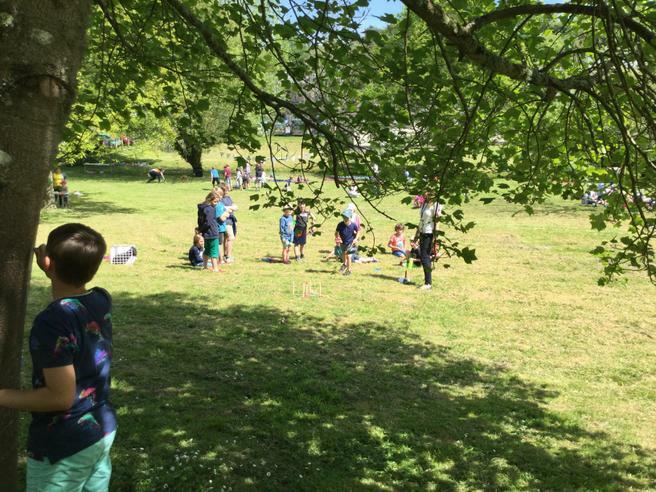 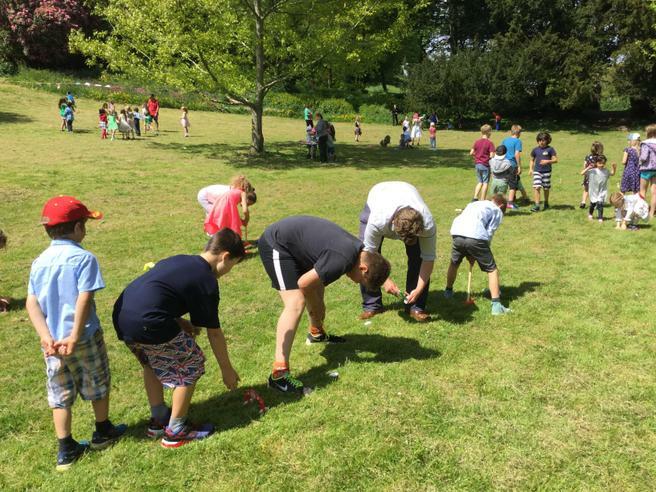 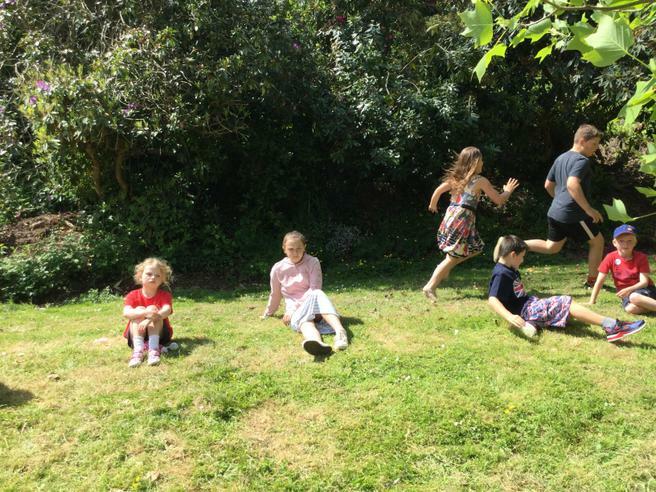 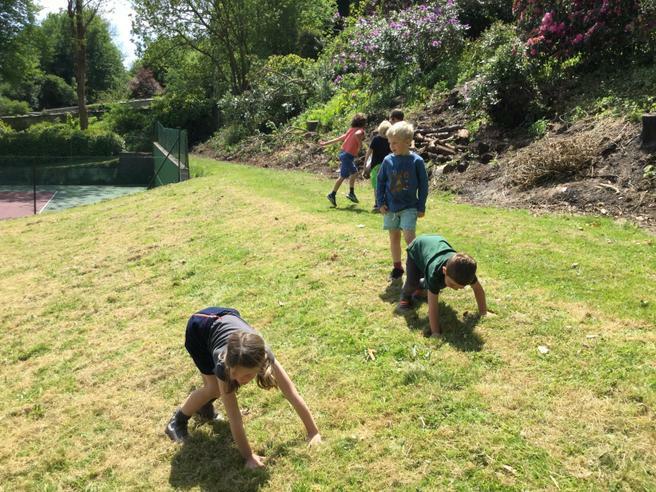 To celebrate the marriage of Prince Harry and Meghan Markle we all went over to the Village Green and had an afternoon filled with garden games and activities including Bowls, Skipping, Flag making, Twister and much more! 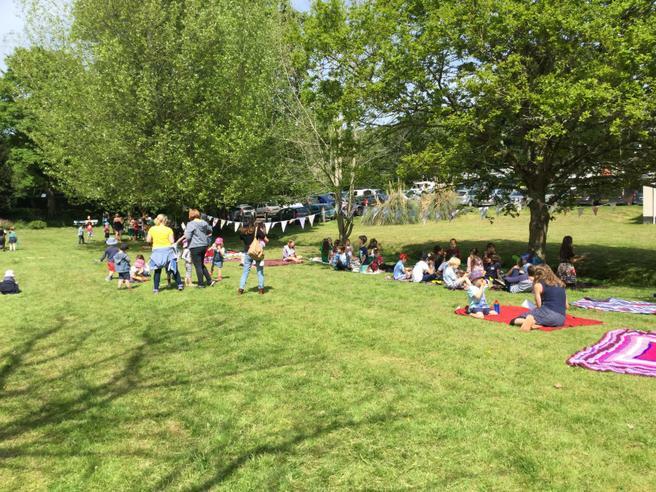 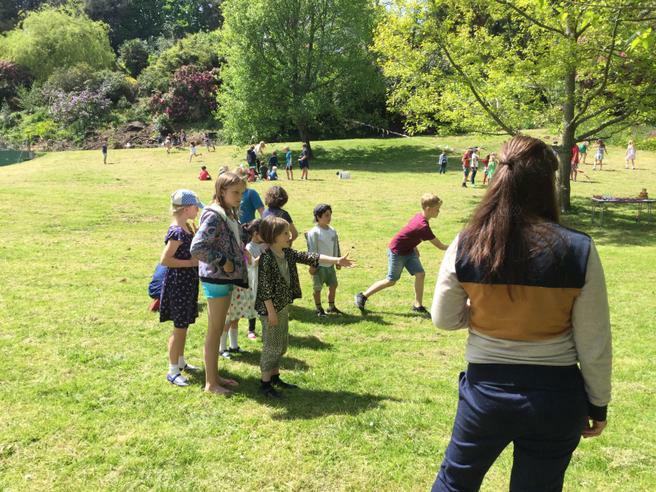 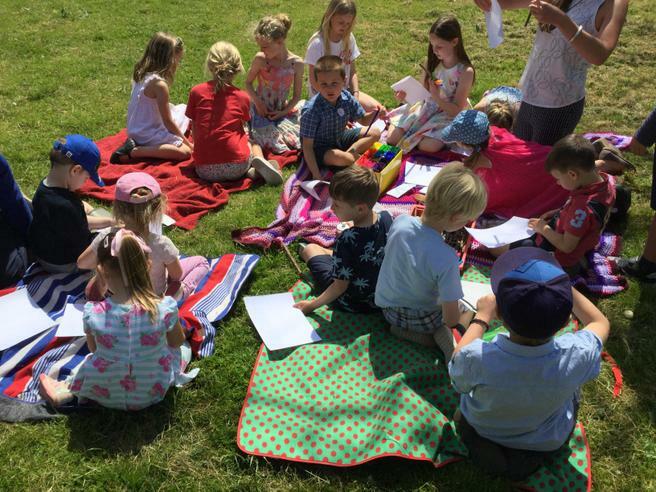 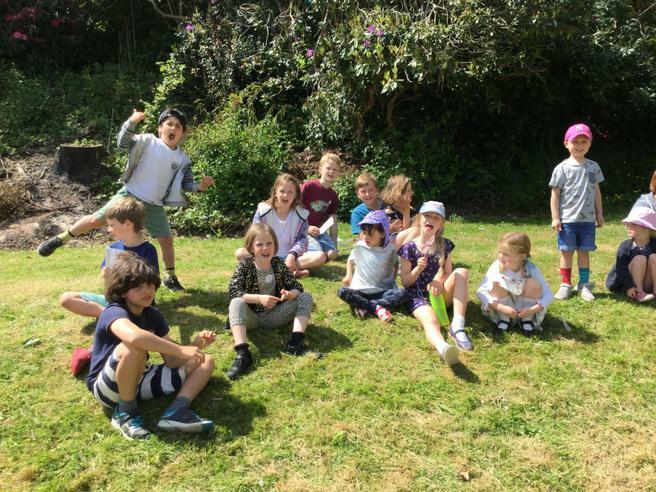 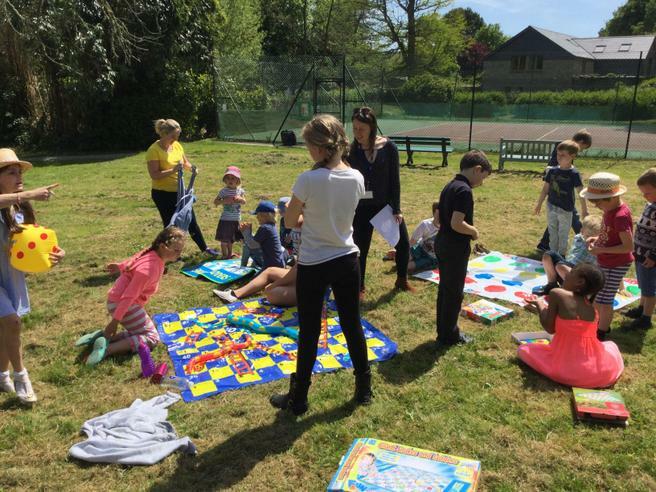 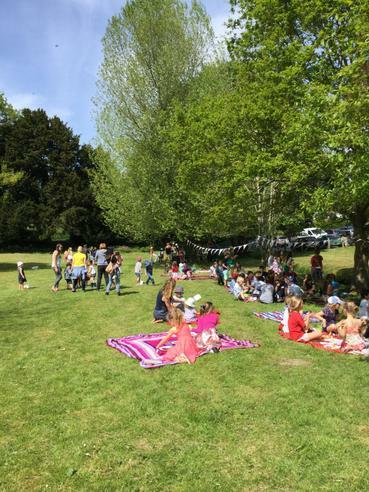 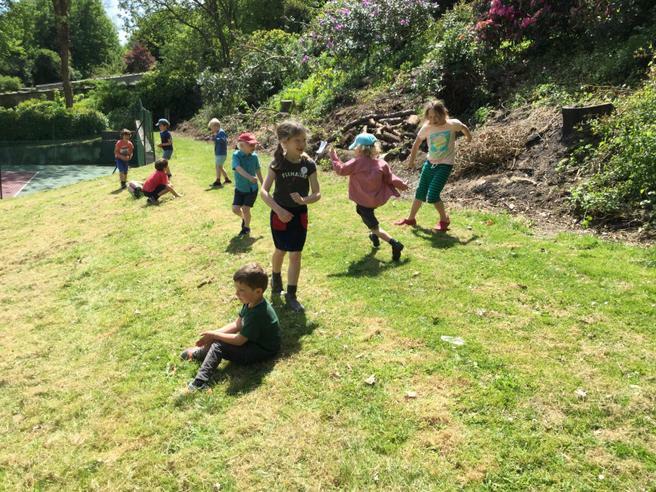 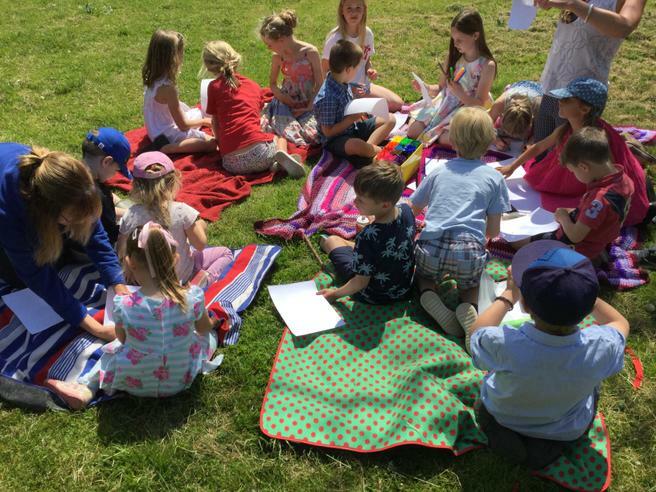 To finish the afternoon the children and staff got the opportunity to enjoy a picnic in the glorious sunshine, with a surprise treat from Hannah Winzer performing Zumba to the whole school, a big well done to Mr Hilling for showing off his Zumba skills! 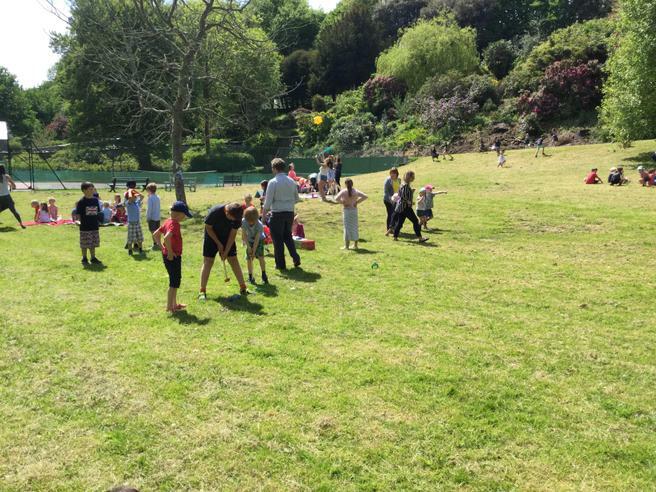 We would like to say a big thank you to all of the organisers for making the event possible and for the parents who came along to help, your continued support is greatly appreciated.